Do you enjoy that up north get away feel but don't want the 3 hour drive? You will be amazed when you find it right here in Independence Twp with the highly desirable Clarkston school district! 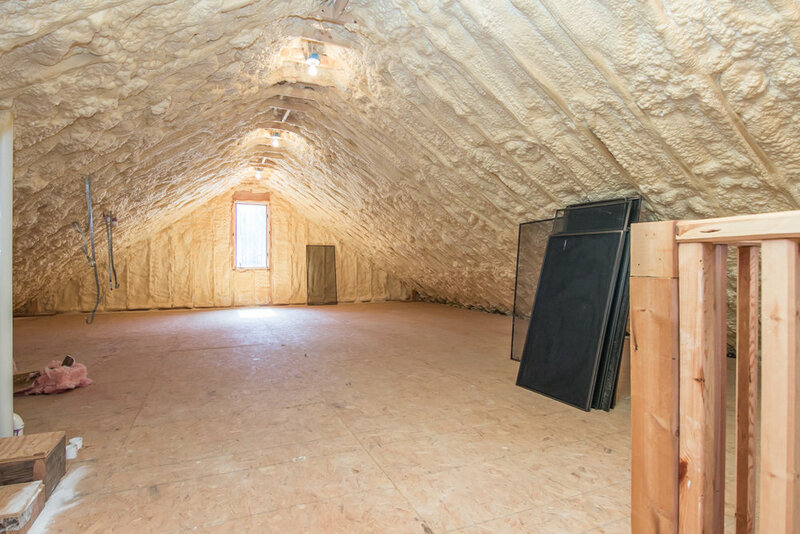 This unique home offers something for everyone. 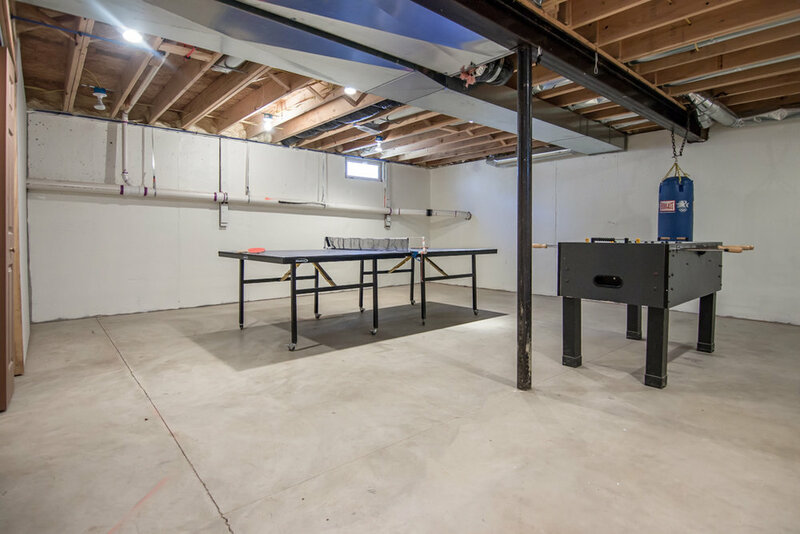 This one of a kind garage space will be the deciding factor if you like to tinker and or have a home office space with plenty of room for work or storage. Garage balcony leads to unfinished room possible/office. Large covered front porch offers a quiet place for those summer evenings. Large spacious great room open to kitchen offers the space todays buyers are looking for. Large master bedroom, 2nd floor laundry, extra 3rd floor unfinished bonus space ready for finishing to add to your square footage. 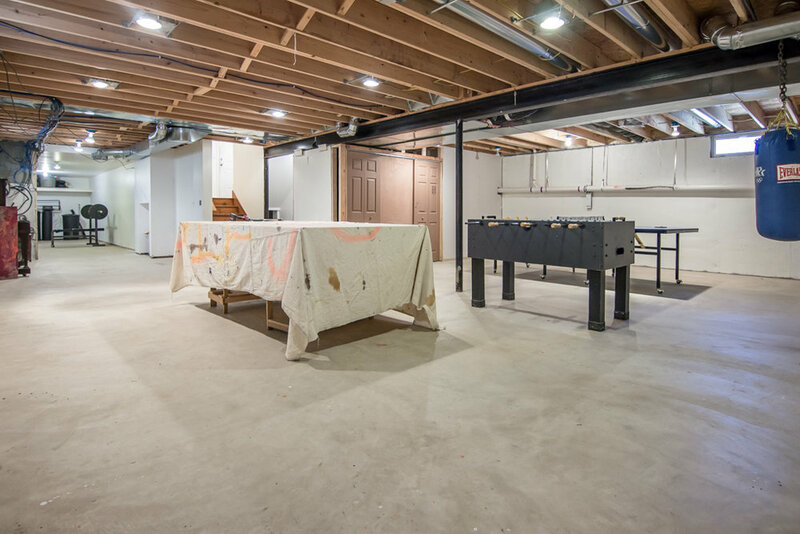 Unfinished basement is also a great feature. 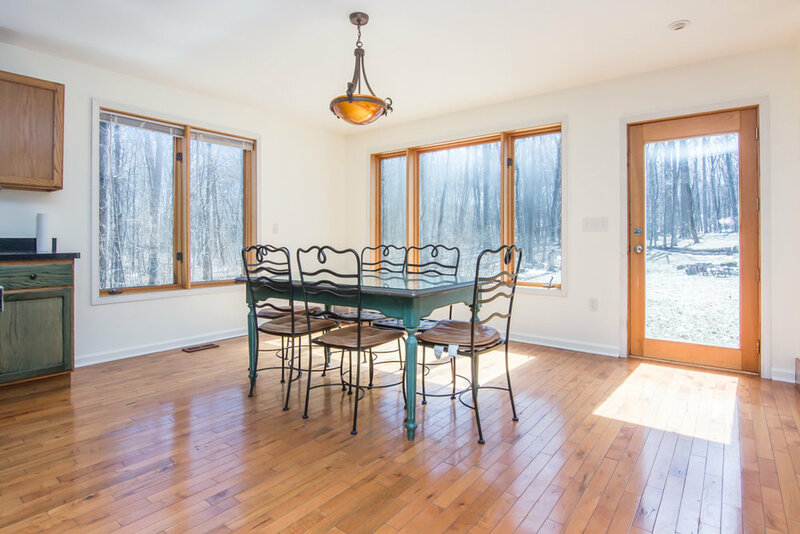 Surrounded by woods and nature you will be anxious to call this home!